Lew Parks’s newest book is ostensibly a preaching primer with good, solid advice on some of the basics, such as selecting a good biblical translation and commentary, research and preparation, and effective delivery. But at a deeper level, his discussion of the preaching task provides a conceptual framework for exploring the contextual dynamics and leadership imperatives unique to smaller congregations. The book is held together by a rich subtext that affirms the vitality and importance of small church ministry while at the same time recognizing its particular challenges. 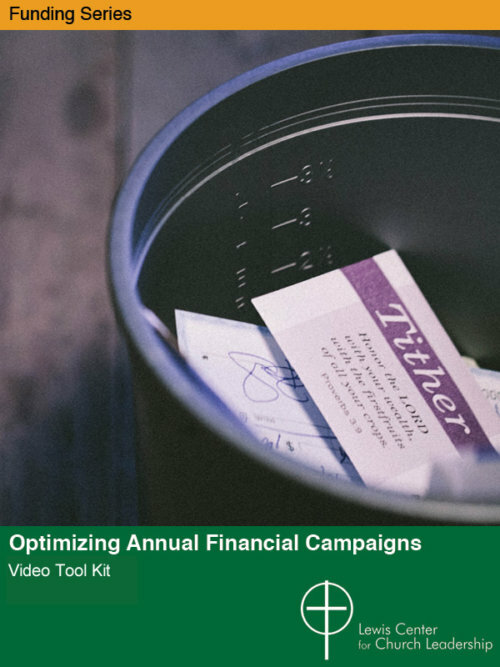 The small-church preacher has the opportunity to address the low self-esteem, shame, and cynicism that infest so many smaller churches by crafting a counter narrative affirming their vital witness. 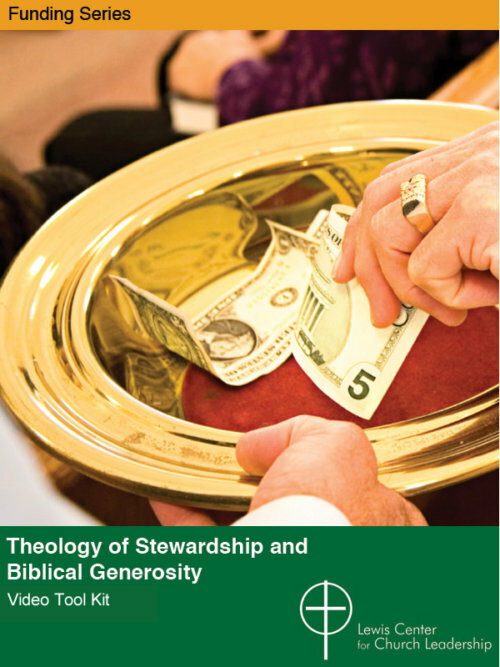 The book’s central theme is the importance of sound and effective pastoral leadership in smaller churches. Some small congregations, accustomed to frequent pastoral changes and long periods of having to go it on their own, are unreceptive to outside leadership. But Parks sees clergy leaders as the catalyst needed to focus and energize the “native energy of a small membership church.” This necessary leadership is best exercised through preaching — preaching that reclaims the lost history of an aging congregation, preaching that forges a renewed sense of corporate identity as the people of God, and preaching that honestly names the current reality confronting smaller churches. Perhaps most importantly, the small-church preacher has the opportunity to address the low self-esteem, shame, and cynicism that infest so many smaller churches by crafting a counter narrative affirming their vital witness. Also, at a time when the boundary between the small membership church and the outside community is becoming more and more fixed and impenetrable, Parks suggests a role for the preacher/leader as a cross-cultural interpreter who translates the church’s message to the outsider and explains the surrounding environment to those in the church. 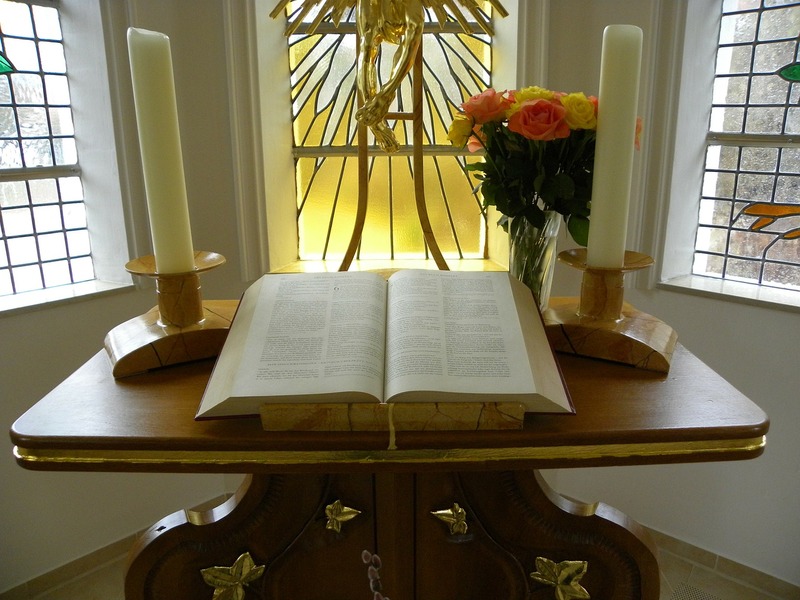 In these and other ways, he offers a paradigm for renewal in congregations that are an indispensible component of the Body of Christ. 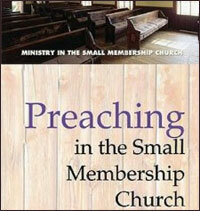 Preaching in the Small Membership Church can be purchased at Amazon or Cokesbury.